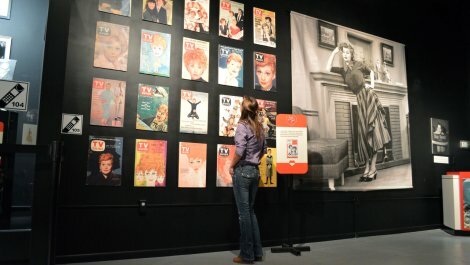 Hours Mondays through Saturdays - 10 am to 5 pm; Sundays 11 am to 4 pm. 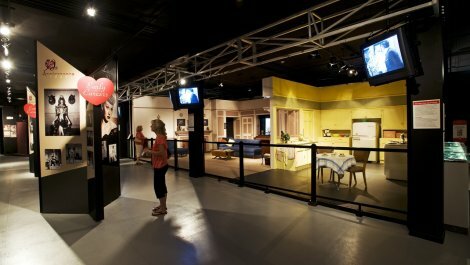 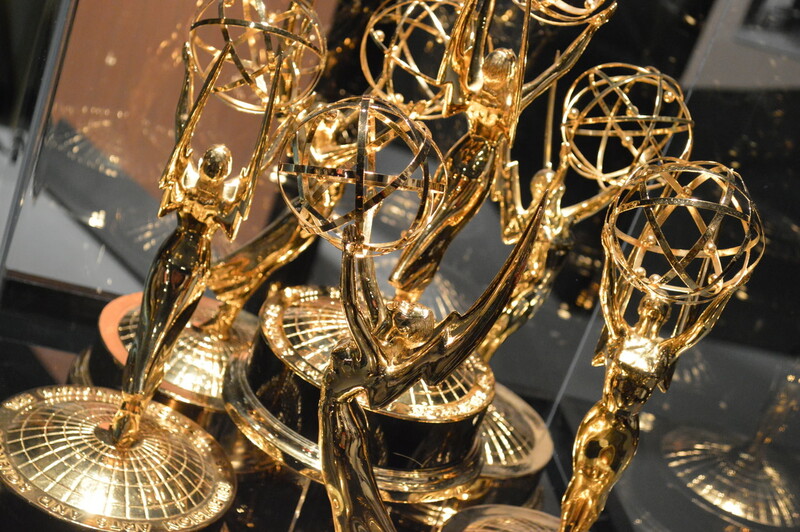 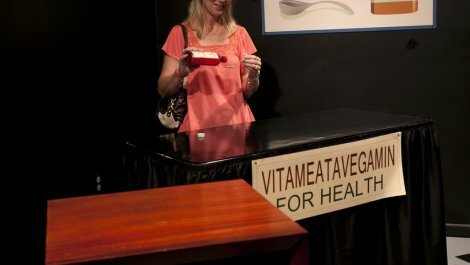 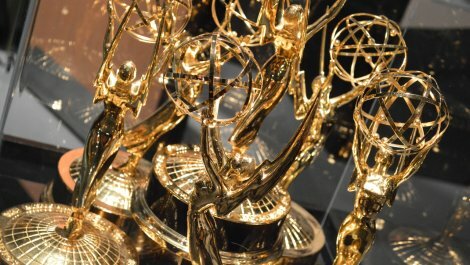 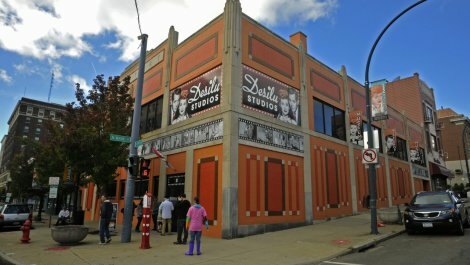 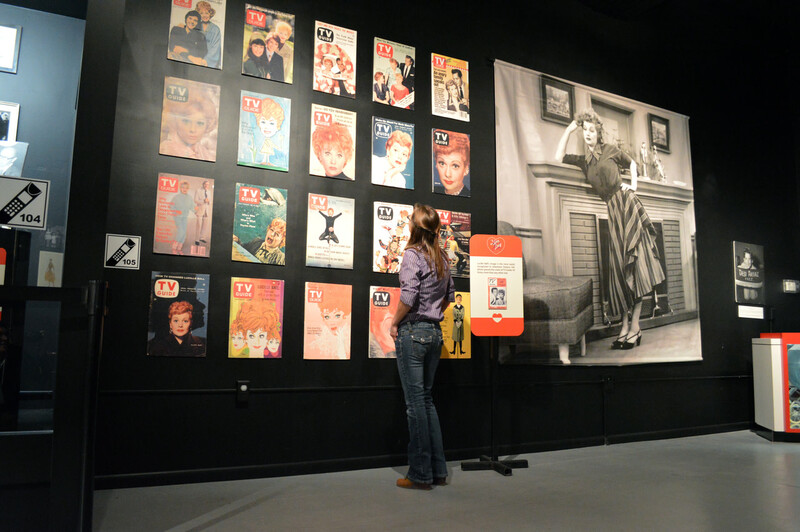 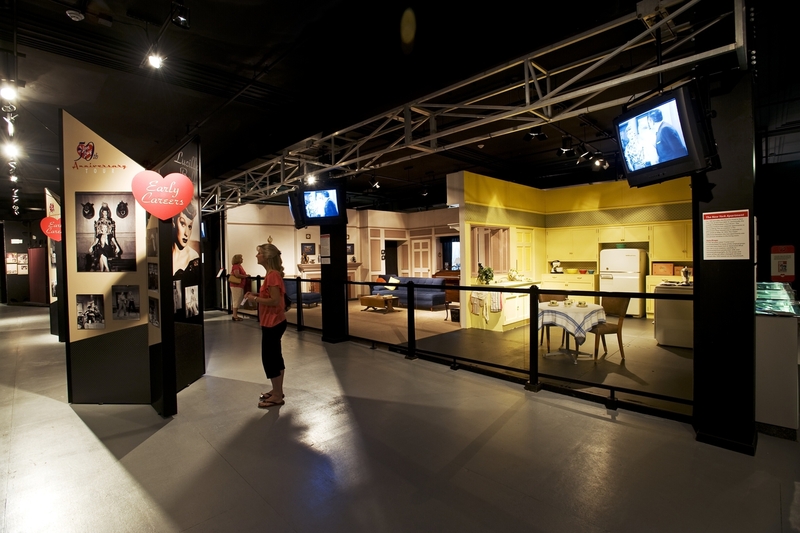 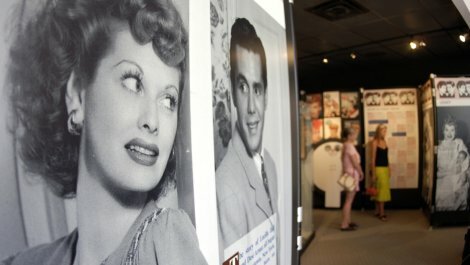 The Lucille Ball-Desi Arnaz Center in Jamestown, Lucy`s hometown, celebrates the legacy of Lucille Ball – television pioneer and the first woman to head a major television production company – and the First Couple of Comedy with memorabilia, awards, video and photographs from their lives and film and television work. 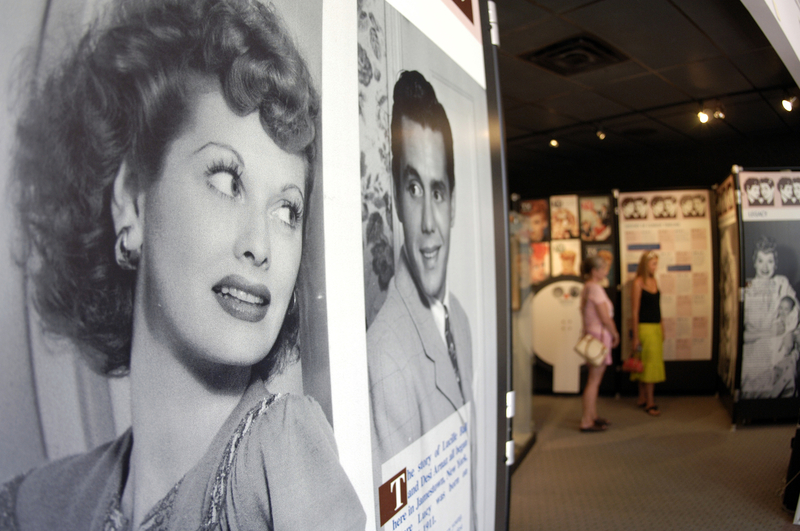 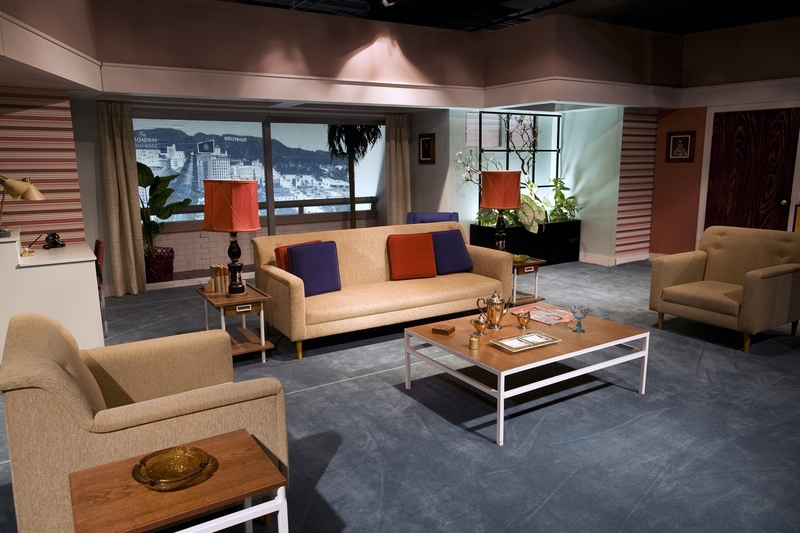 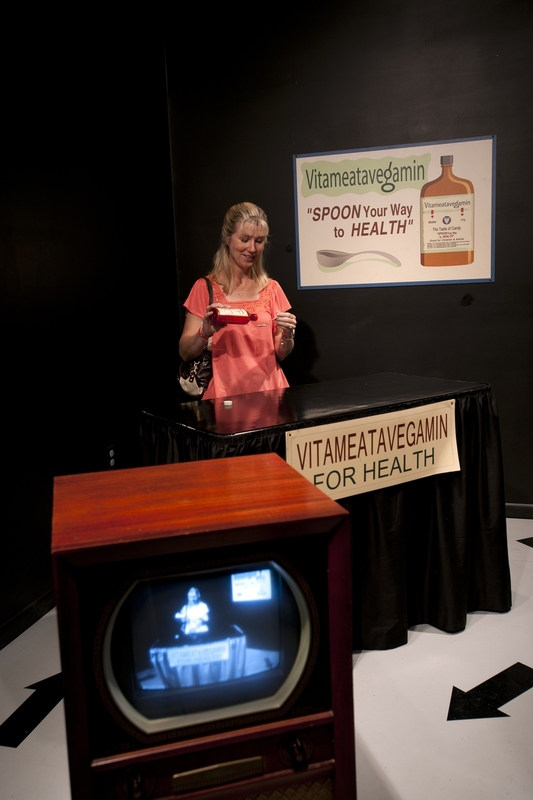 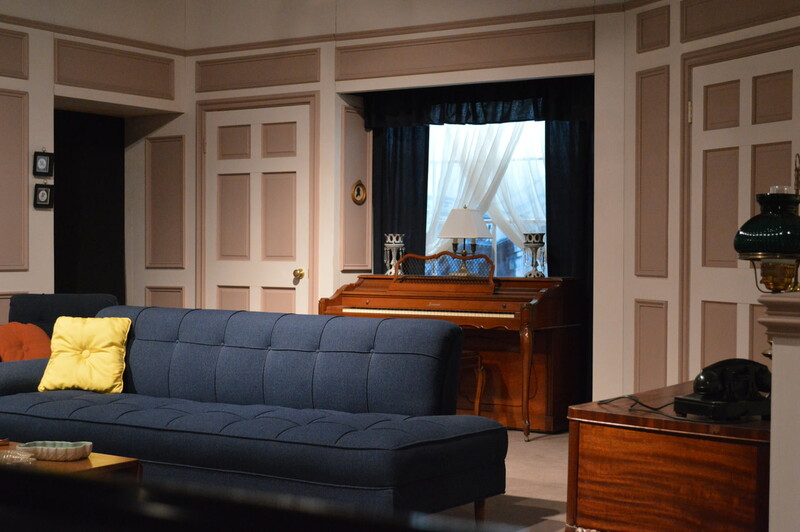 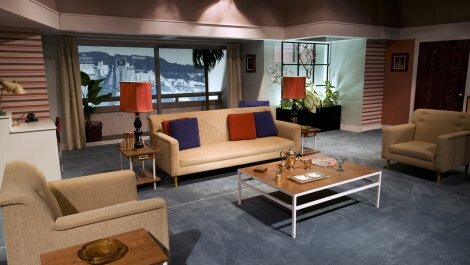 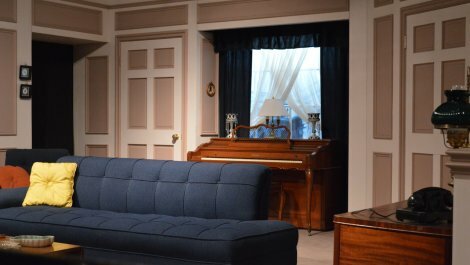 There are also costumes and complete recreations of Lucy and Ricky Ricardo`s New York City apartment, their Hollywood hotel suite and an interactive Vitamatavegamin set. 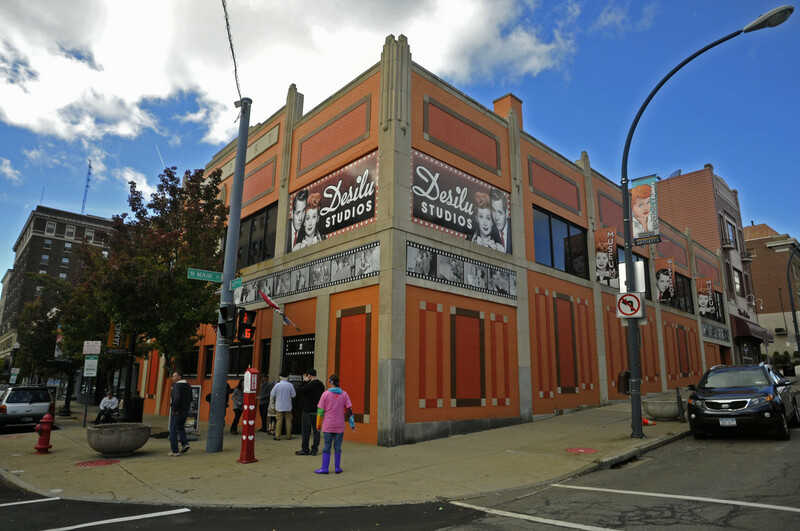 Sites Dates Hours: Mondays through Saturdays - 10 am to 5 pm; Sundays 11 am to 4 pm.